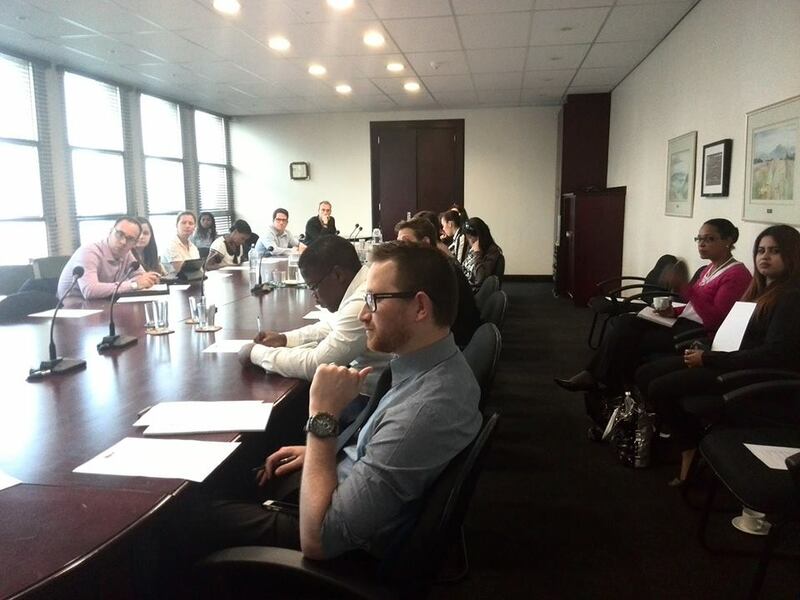 ProBono.Org Durban hosted a seminar for attorneys on Domestic Partnerships on Tuesday, the 17th of November. The speaker was Ms Kate Oosthuizen of Shepstone & Wylie attorneys. 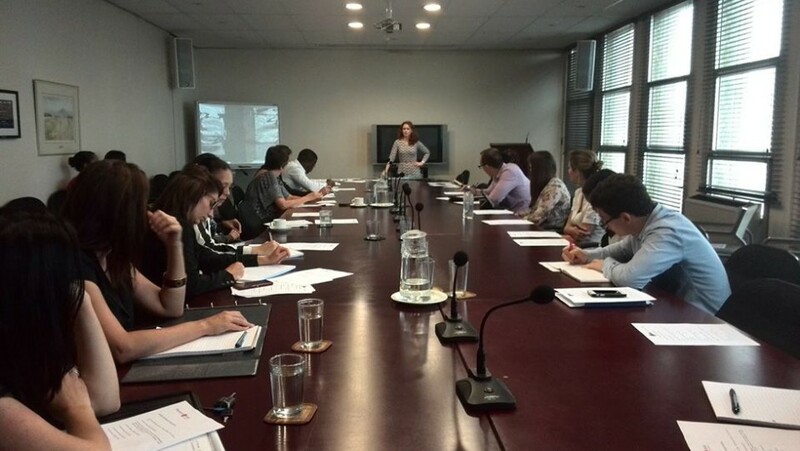 The venue was the Victoria and Griffiths Mxenge law library boardroom.